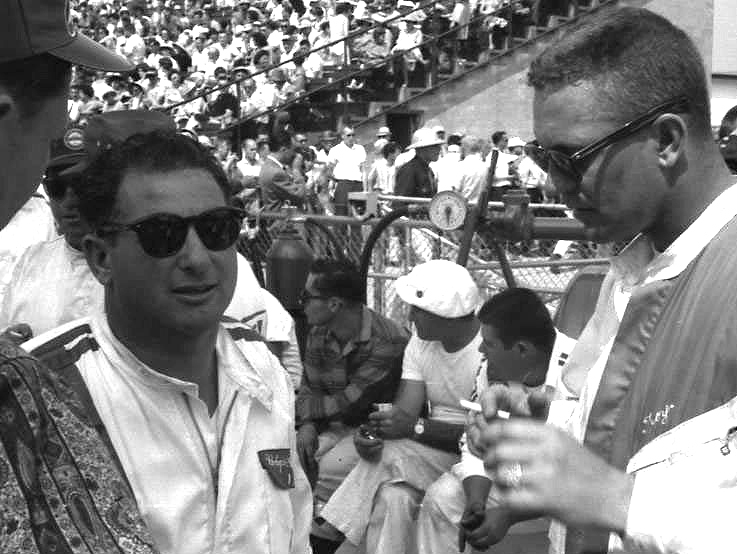 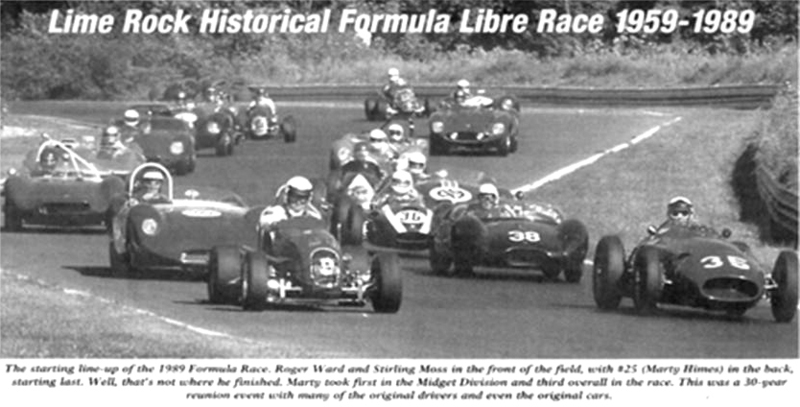 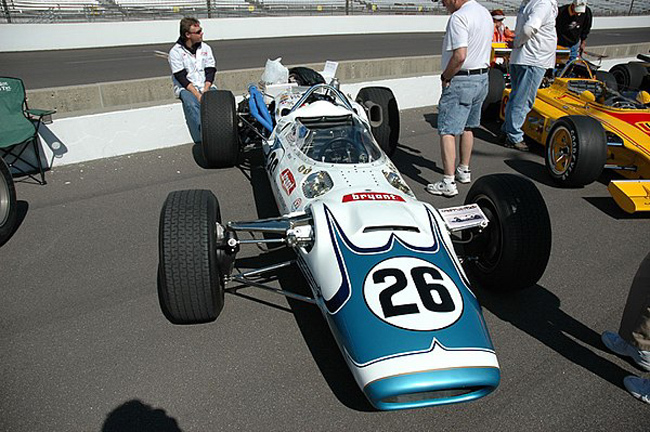 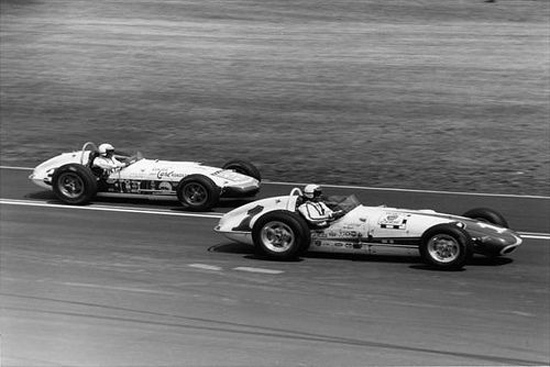 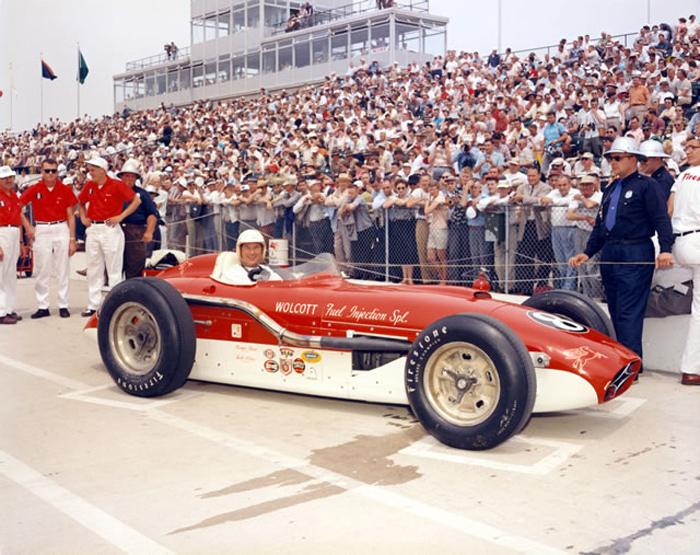 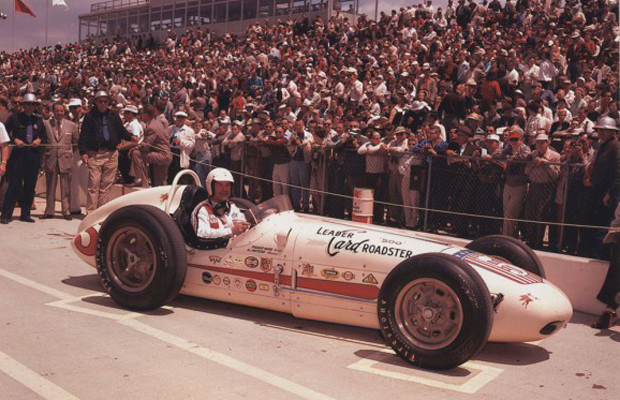 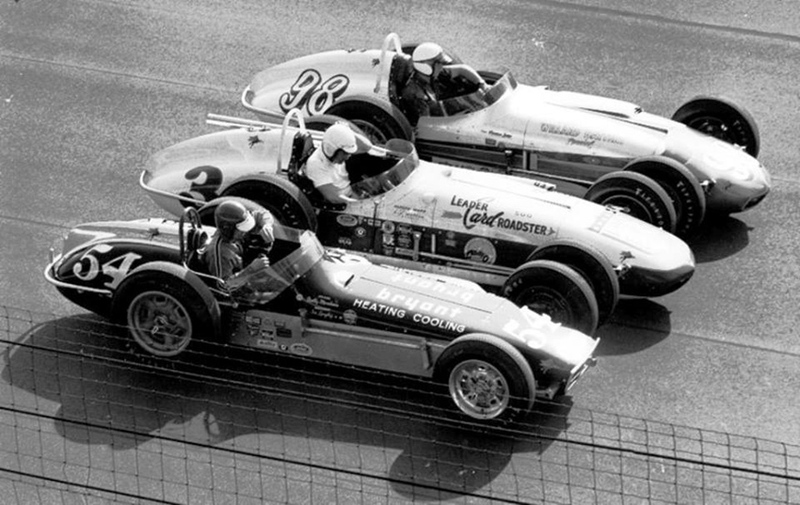 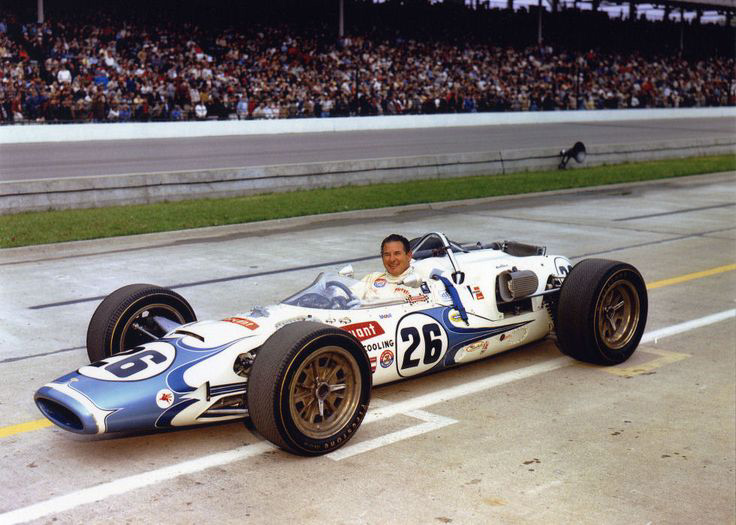 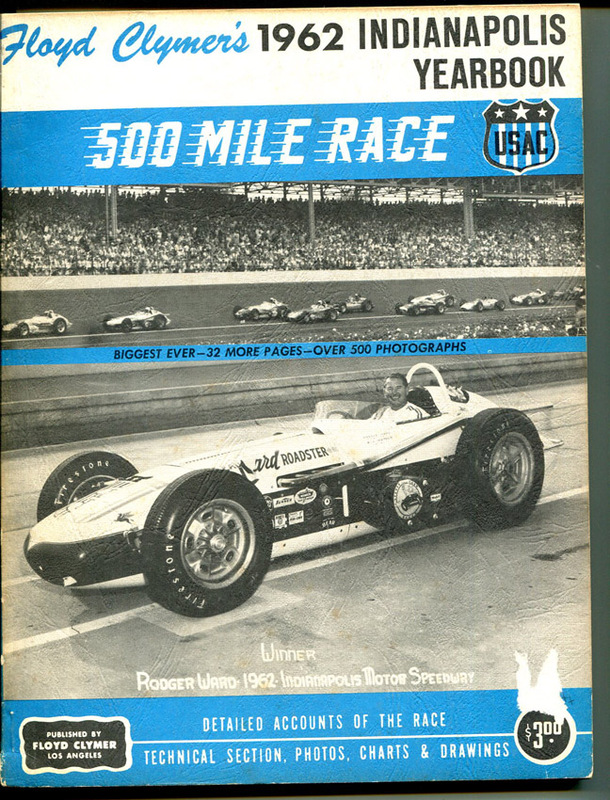 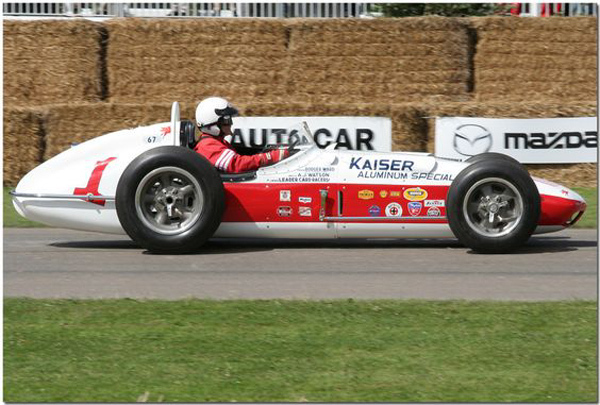 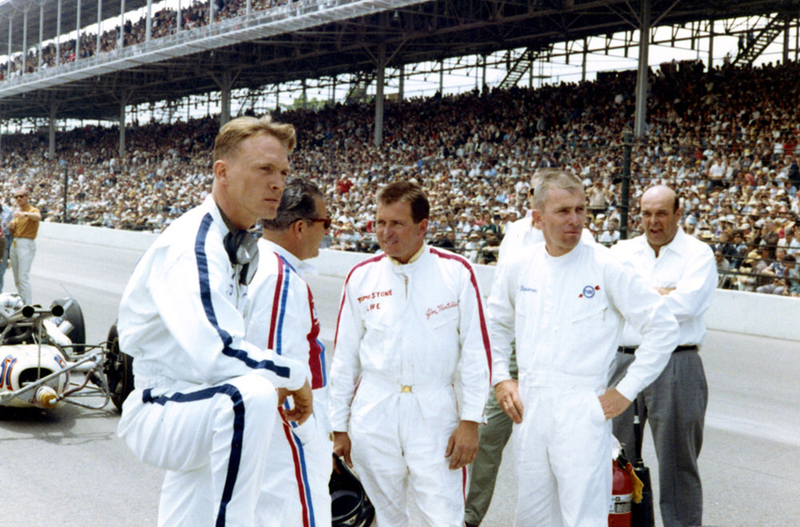 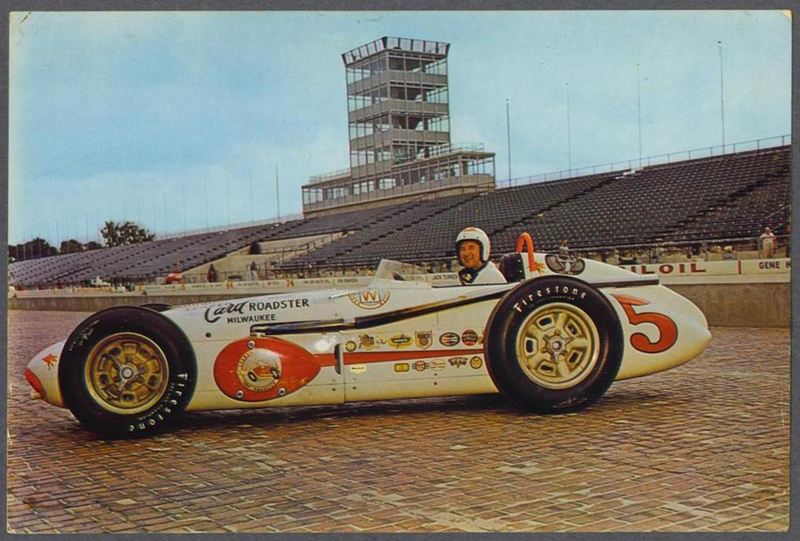 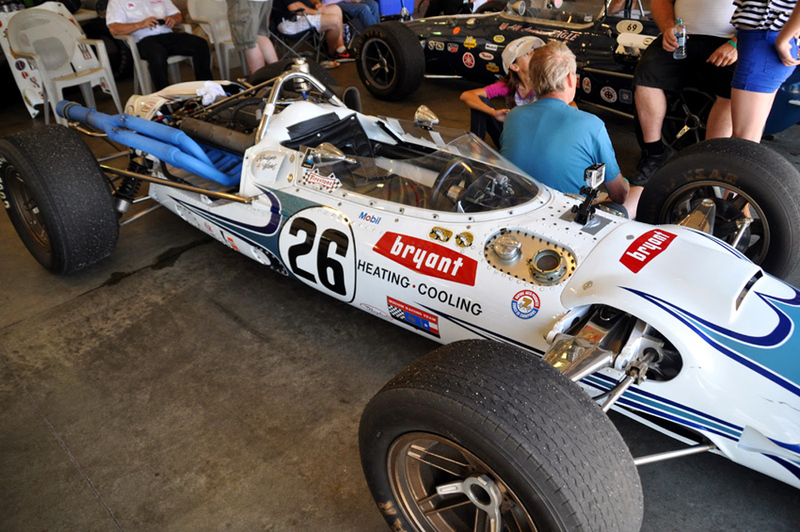 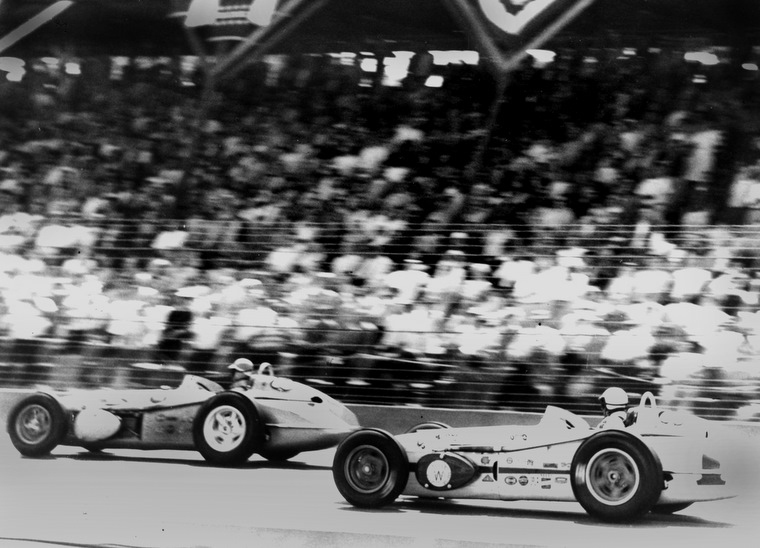 1962 Indianapolis 500 front row. 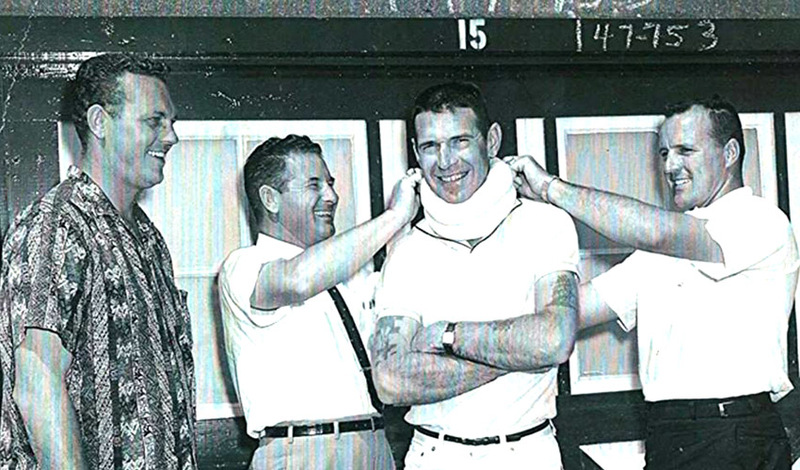 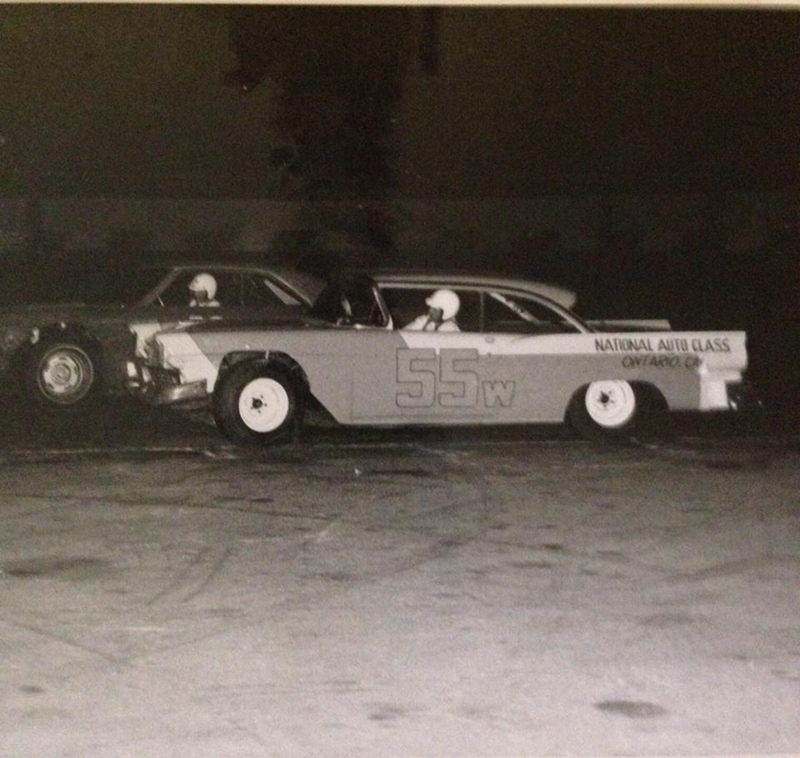 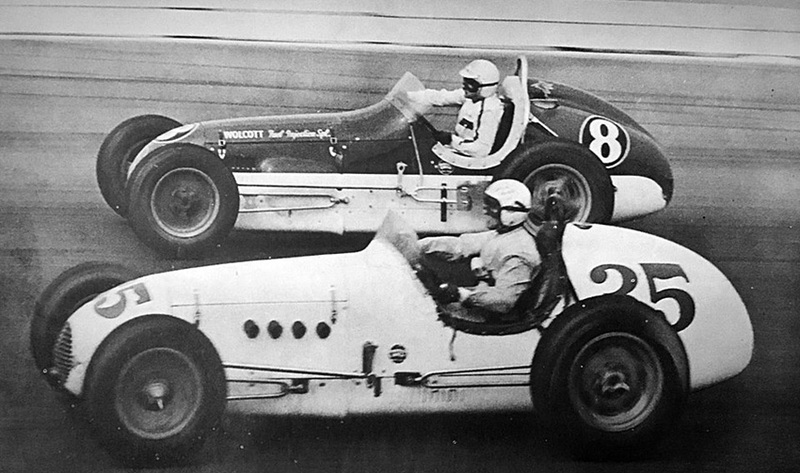 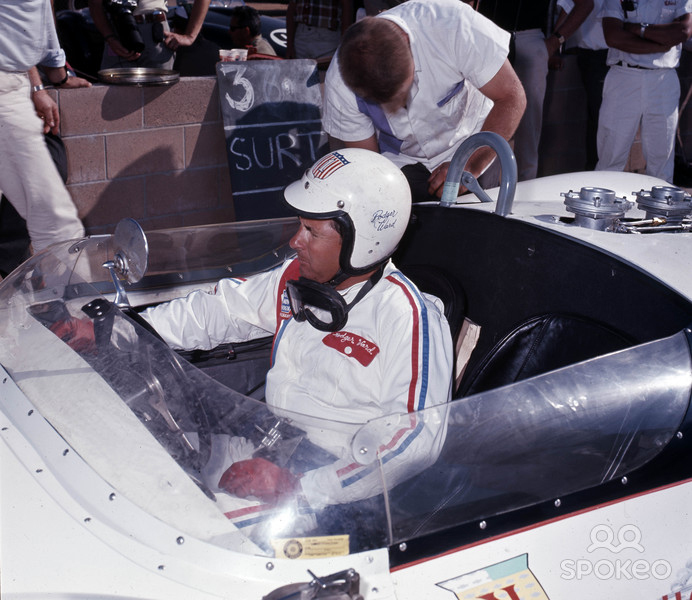 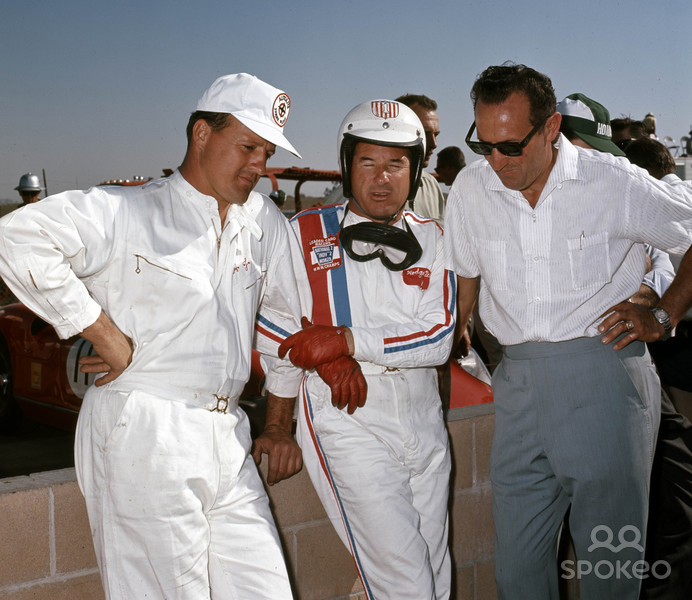 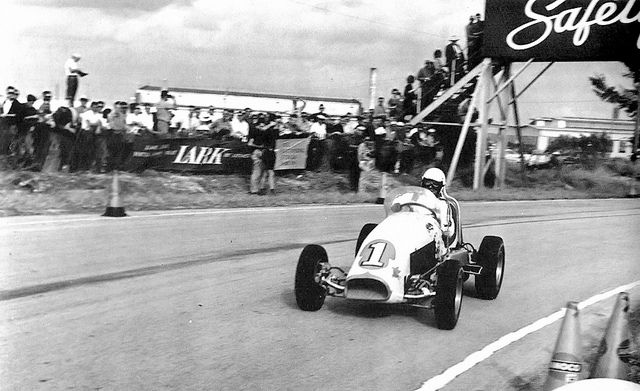 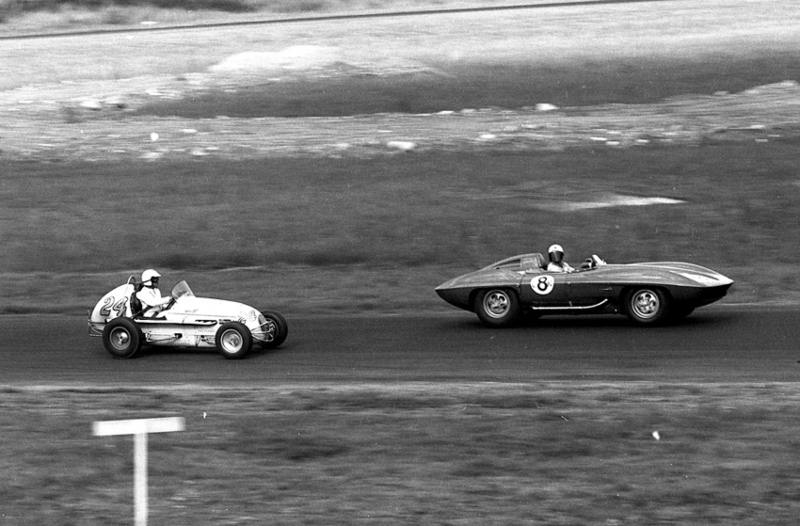 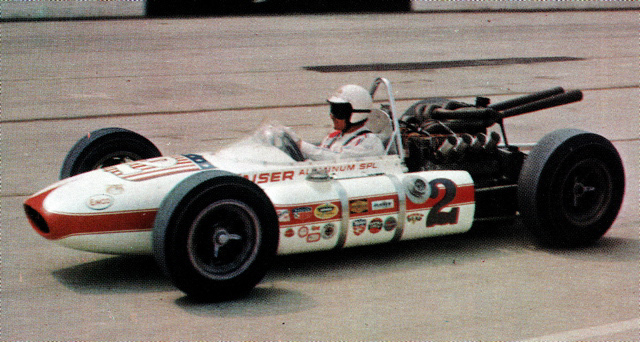 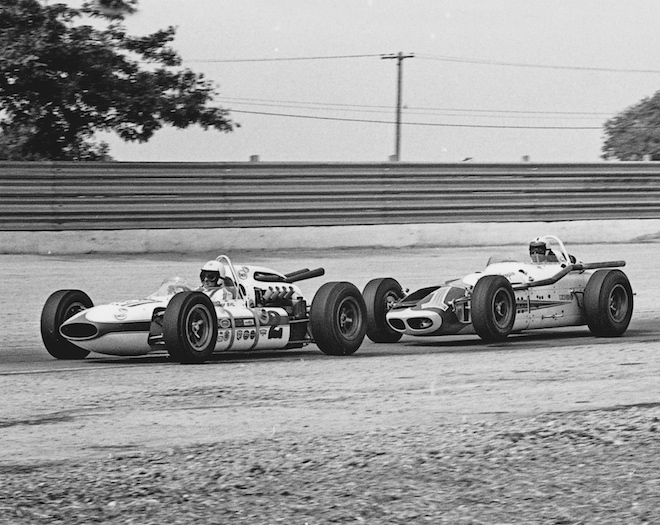 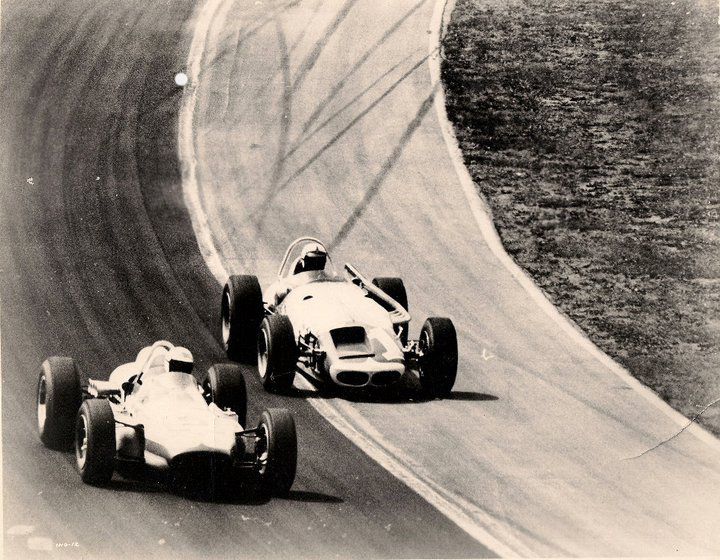 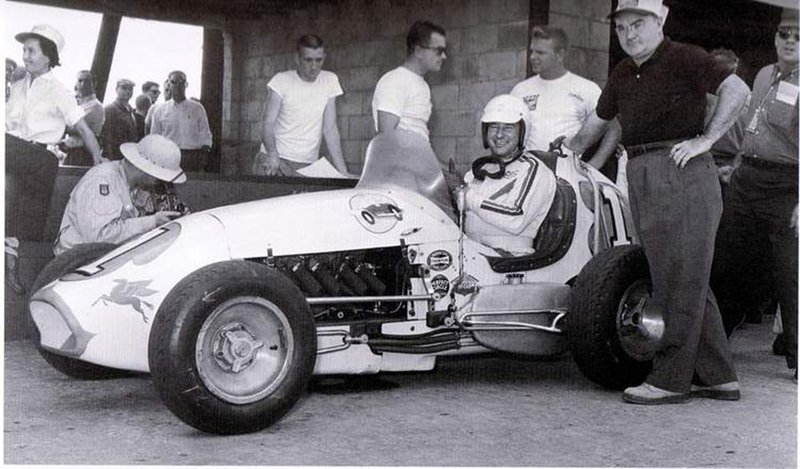 Parnelli on the pole, Roger Ward and Bobby Marshman. 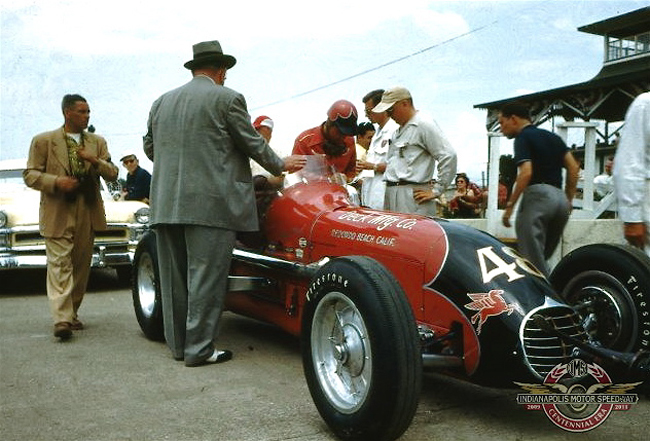 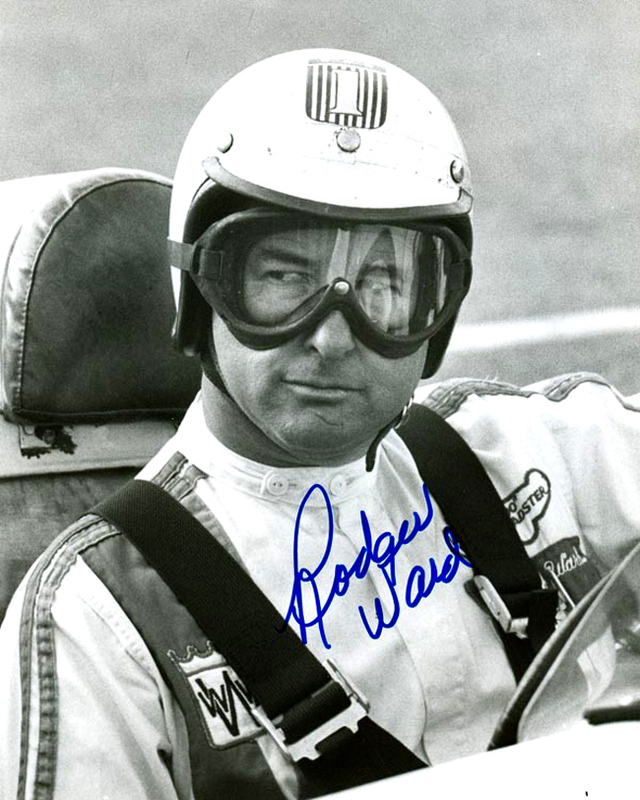 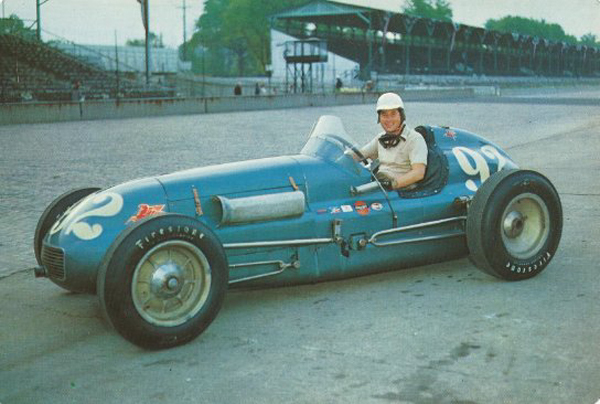 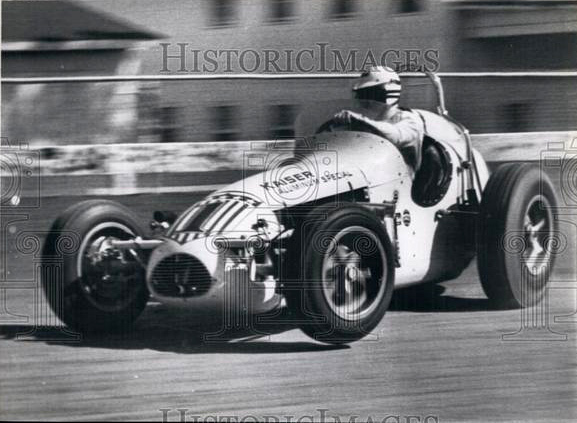 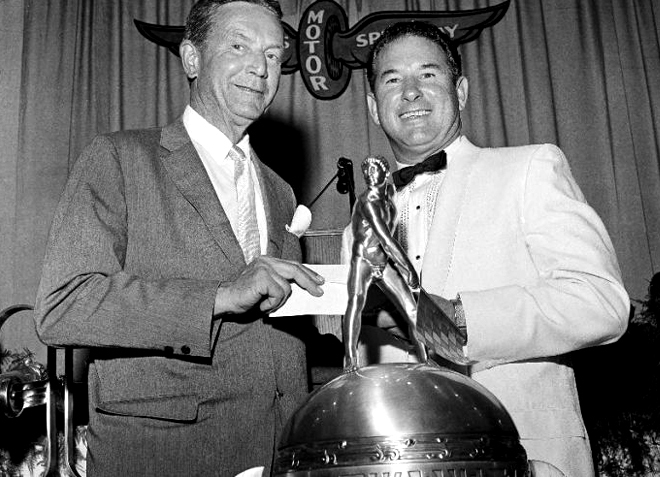 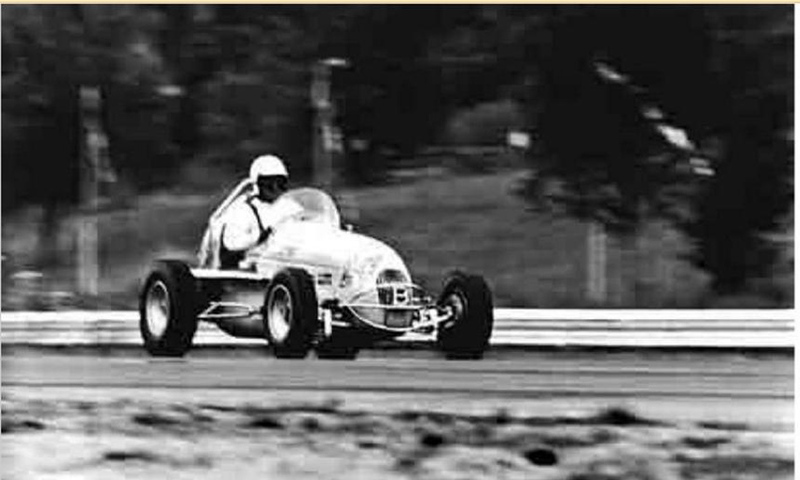 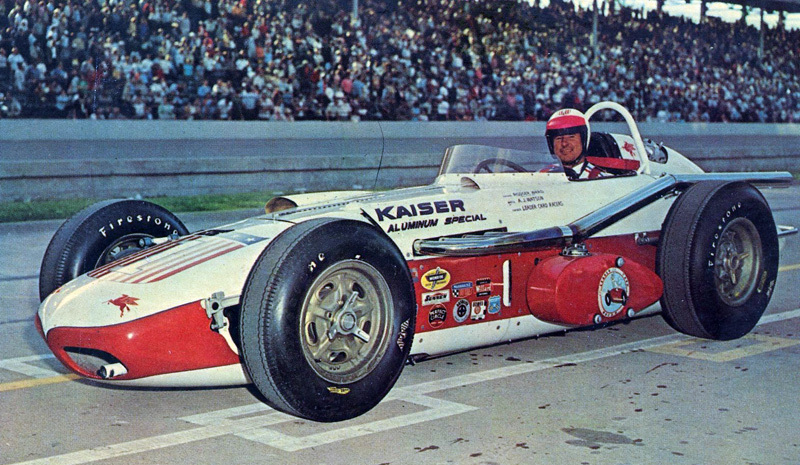 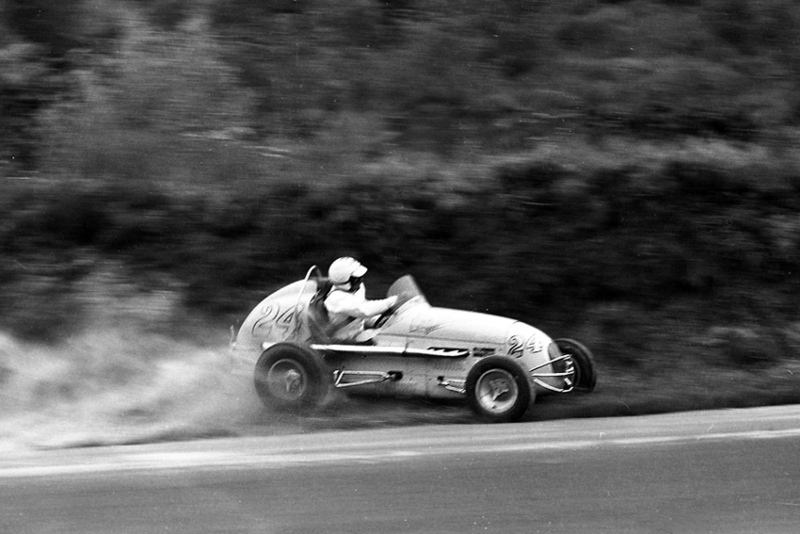 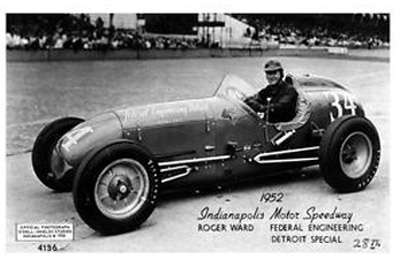 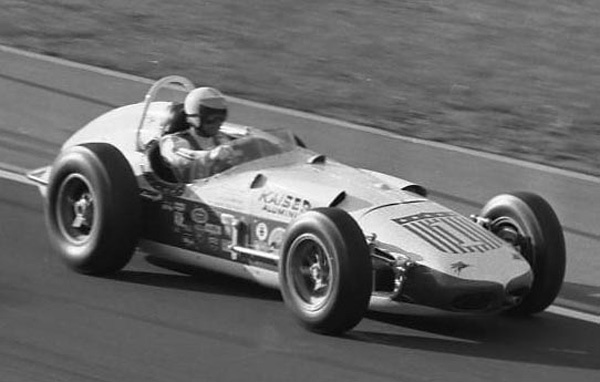 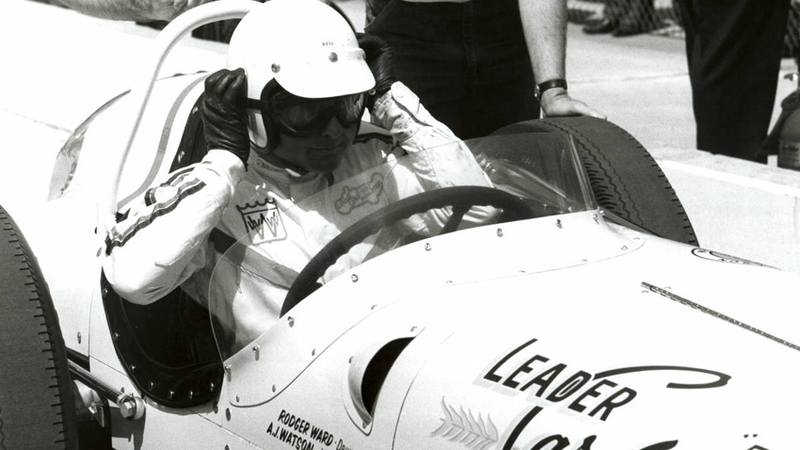 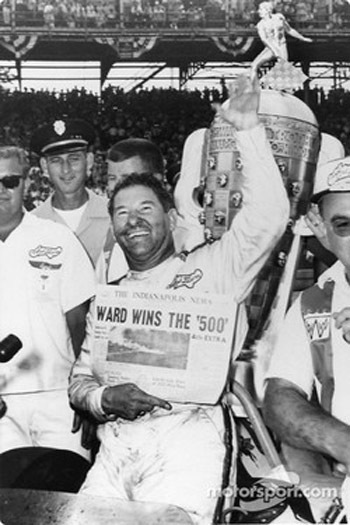 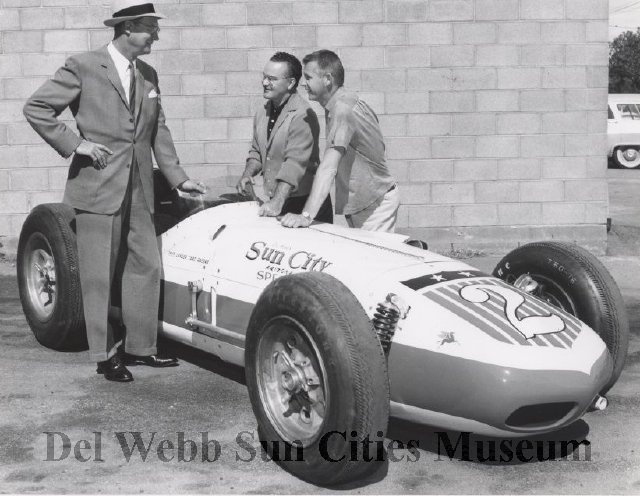 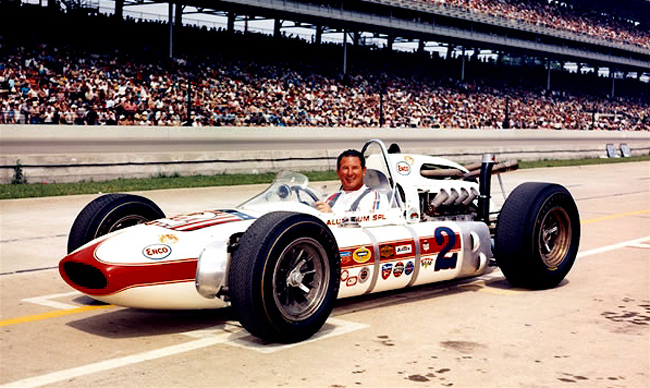 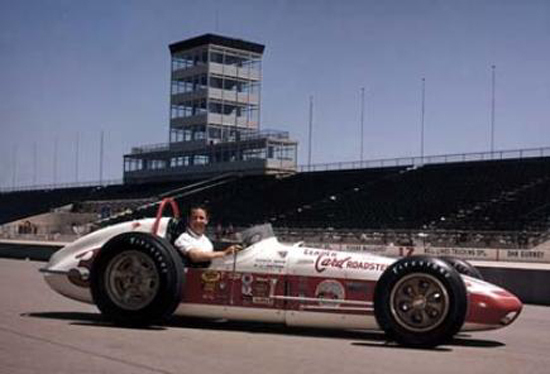 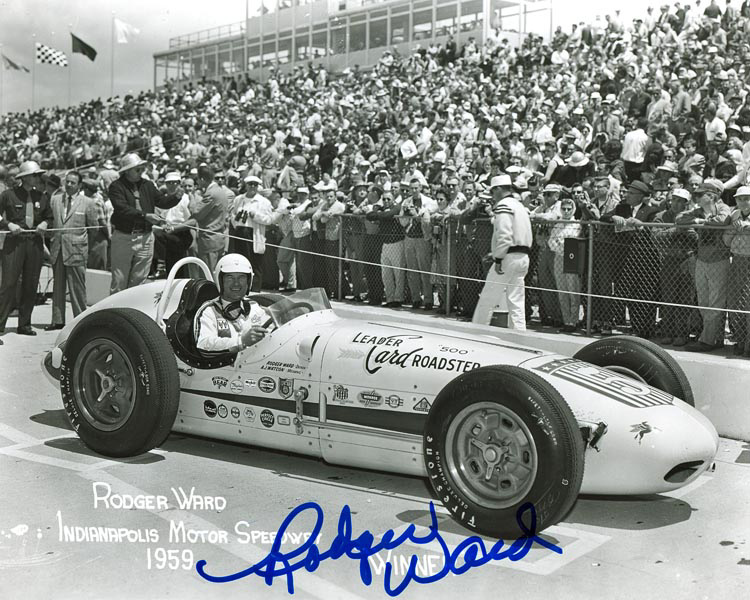 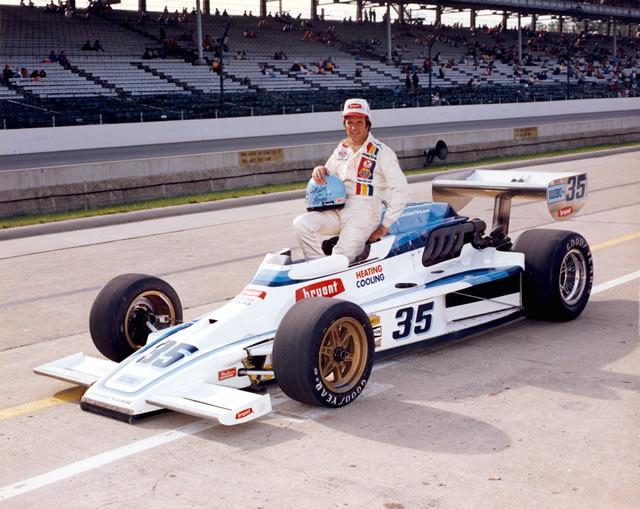 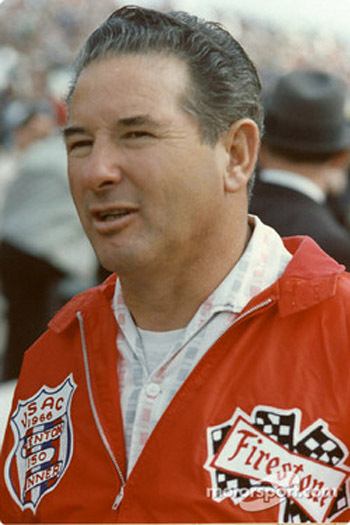 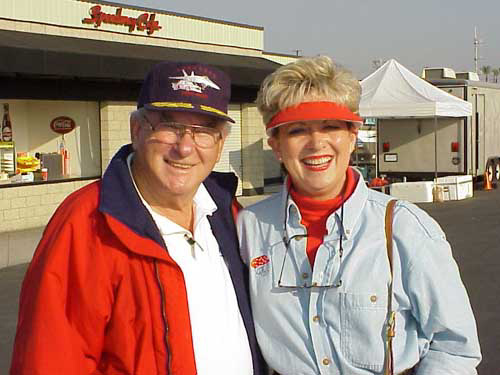 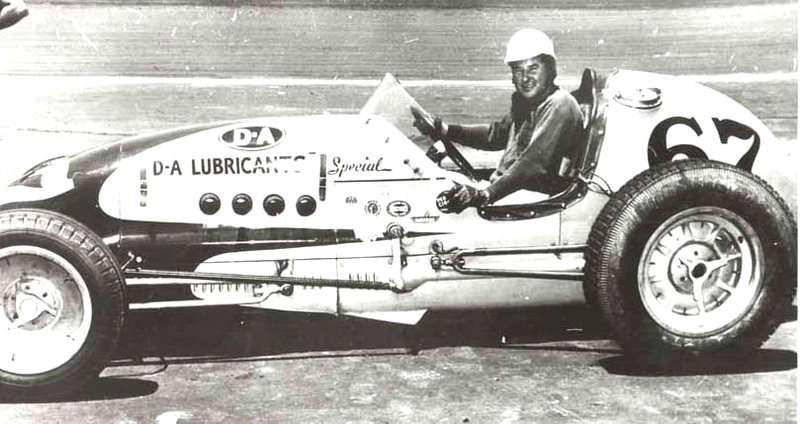 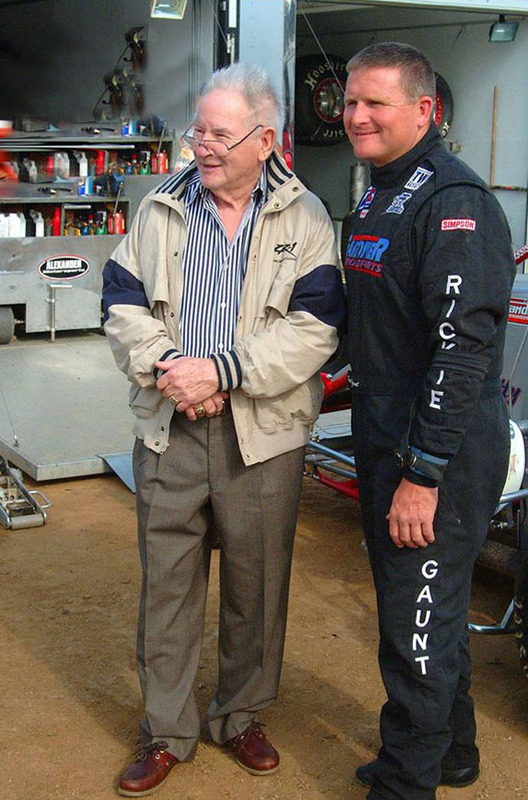 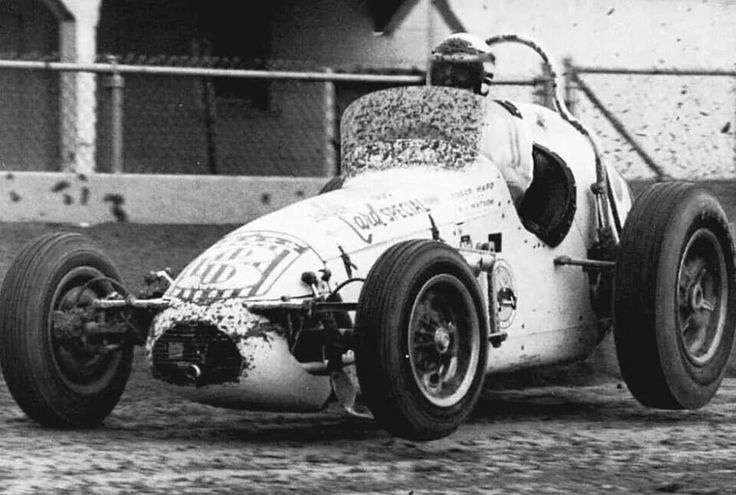 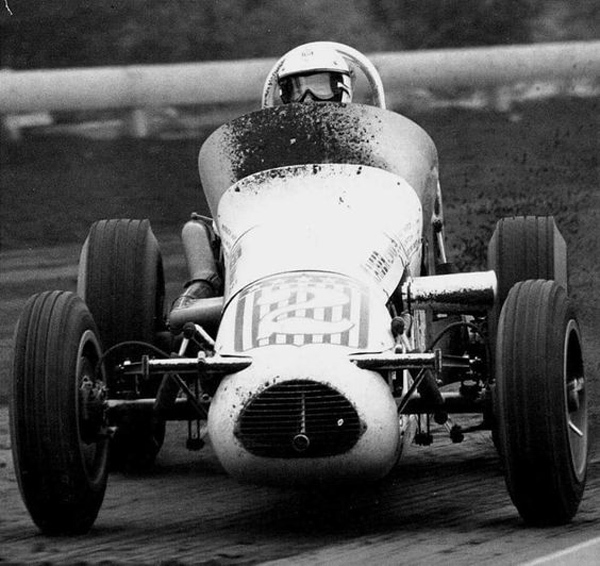 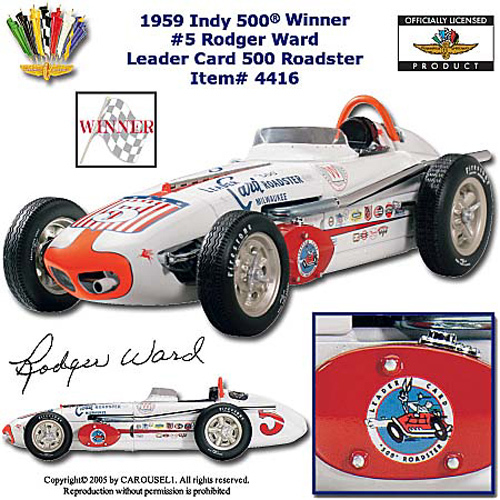 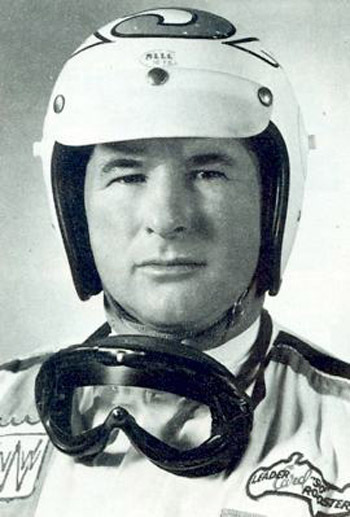 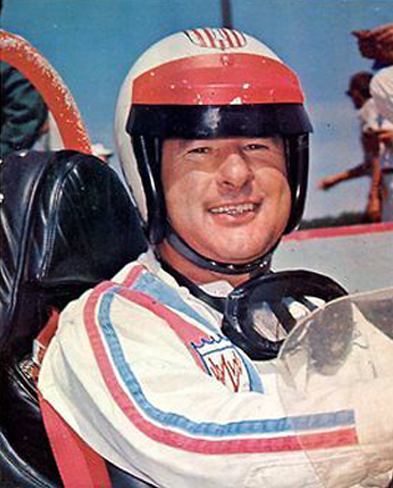 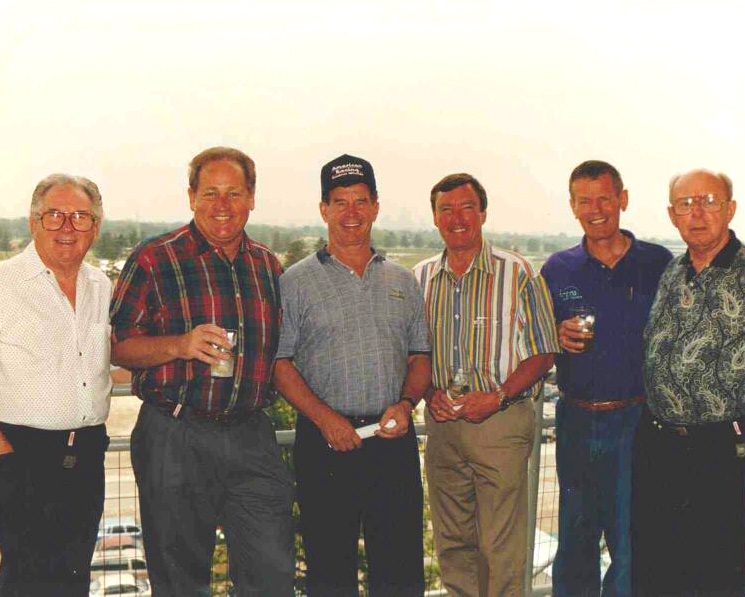 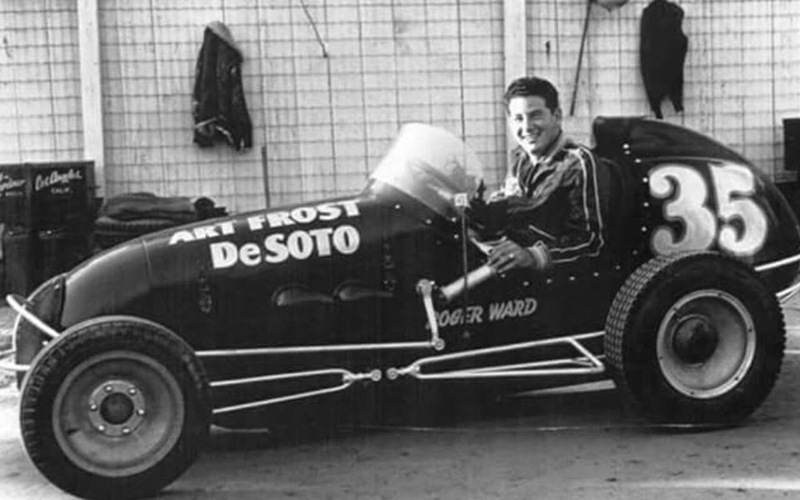 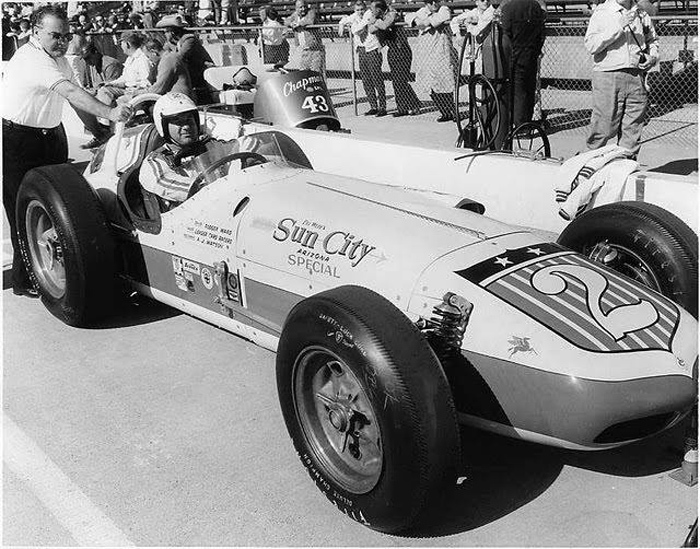 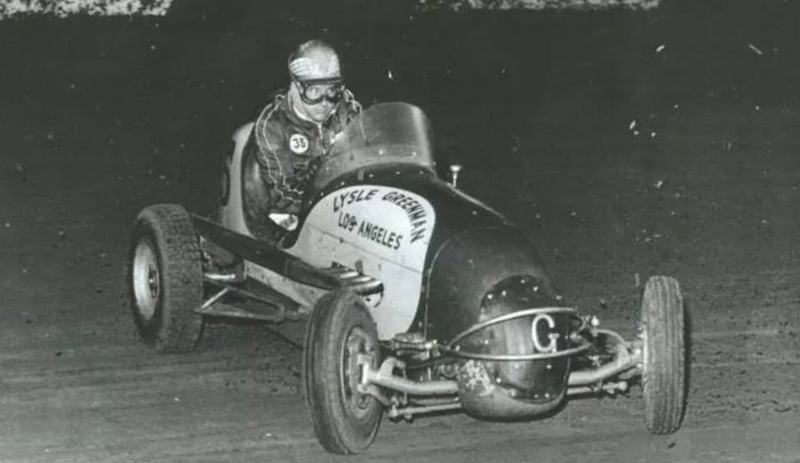 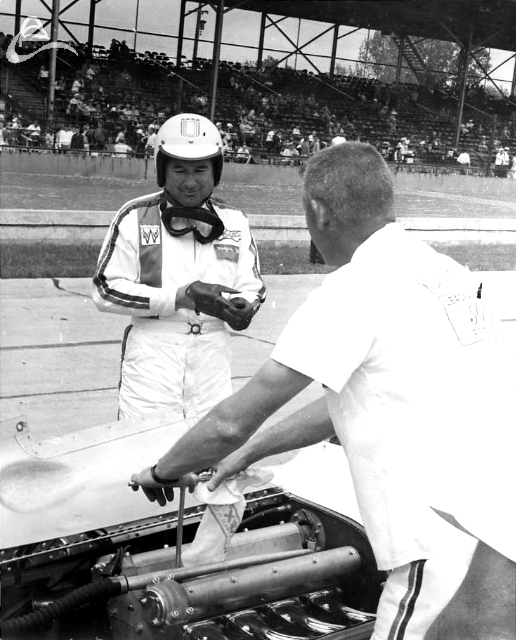 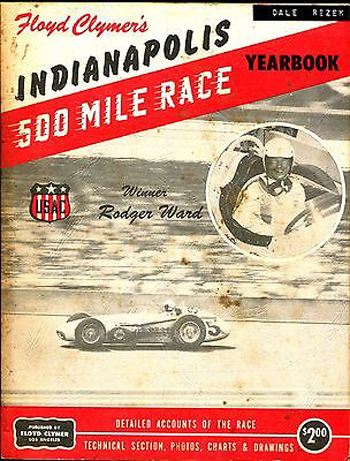 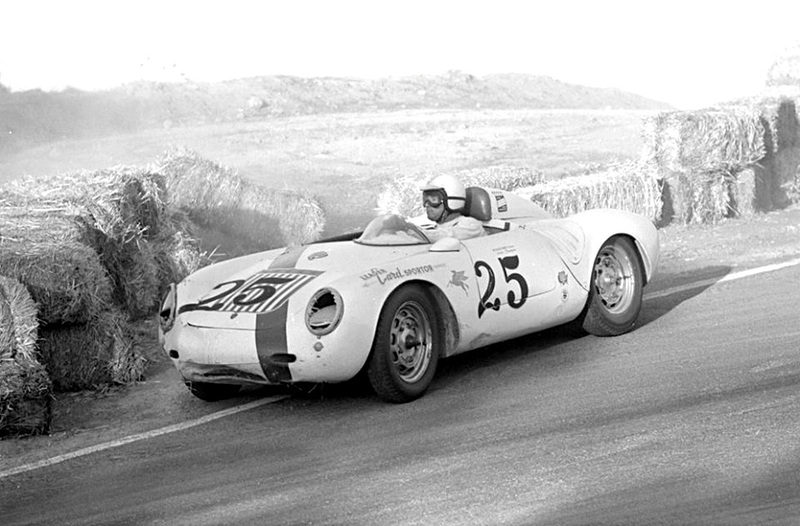 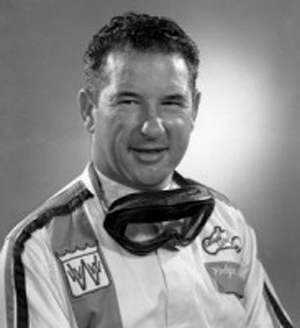 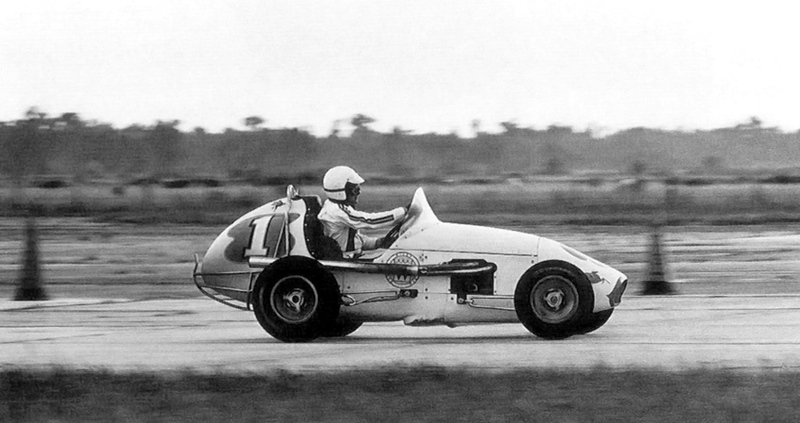 Rodger M. Ward (January 10, 1921 – July 5, 2004) was a WWII P-38 aviator in the United States Air Force, and an American race driver with 26 victories in top echelon open-wheel racing in North America, two Indianapolis 500 victories, and two USAC National Championships, who conceived the classic tri-oval design and layout of Pocono International Raceway, modeled after his three favorite signature turns, at Trenton, Indianapolis and Milwaukee.